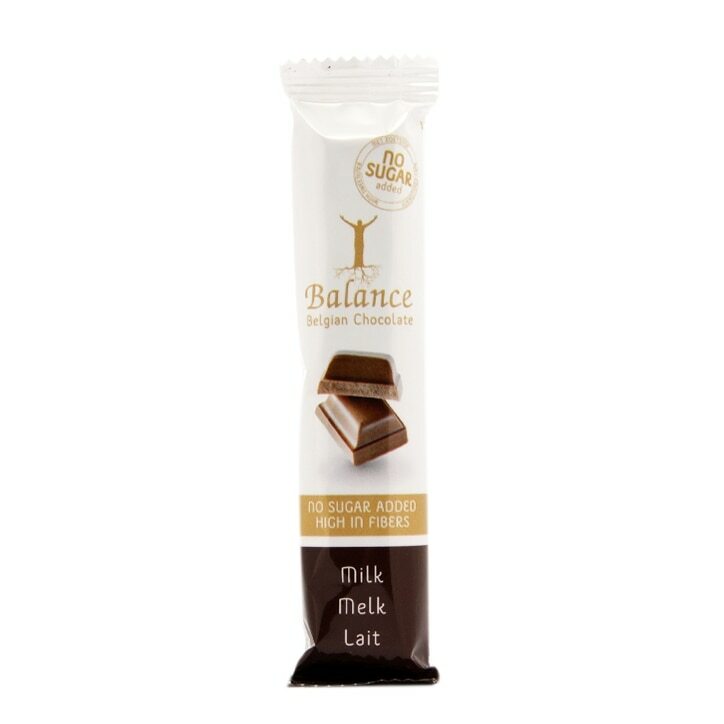 Balance Belgian Milk Chocolate Bar is rated 5.0 out of 5 by 12. Rated 5 out of 5 by Linda1001 from Very Tasty This is a great chocolate treat. Be sure to eat only one bar otherwise it causes wind.